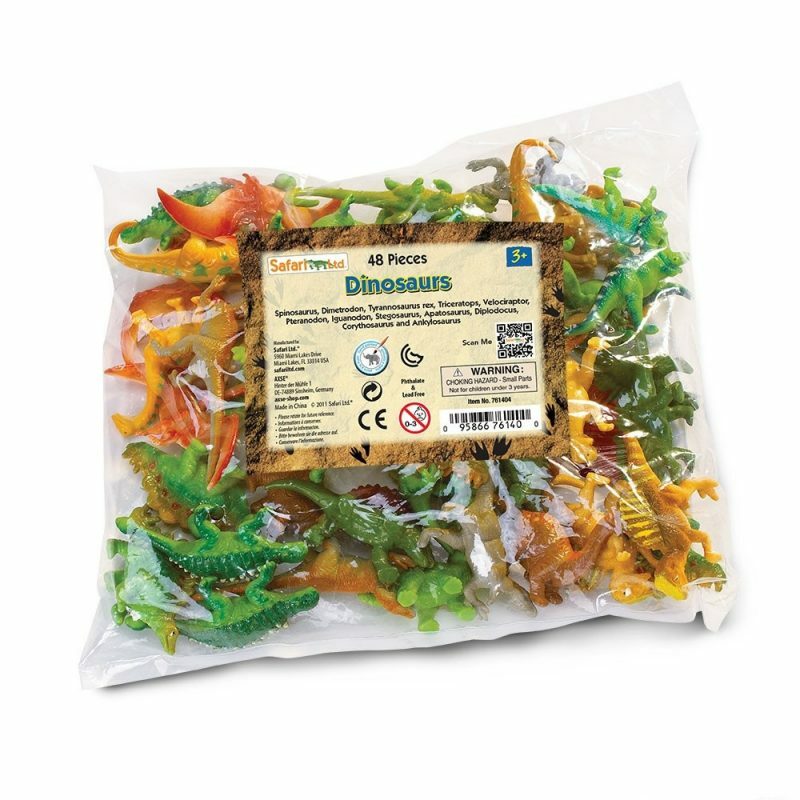 The bag includes 12 different dinosaurs and you get 4 of each for a total of 48 pieces. Categories: Dino Toys, Plush & Merch, Dinosaur Collections, Wild Safari. 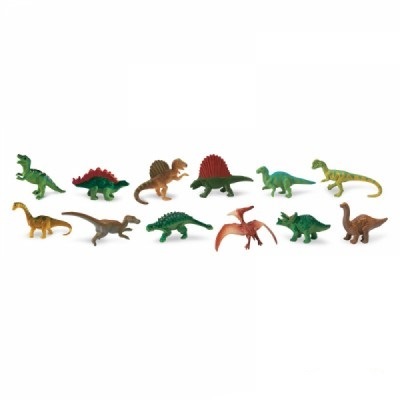 Tags: ankylosaurus, Apatosaurus, bag, bag of dinosaurs, Brachiosaurus, dilophosaurus, Dimetrodon, iguanodon, Mini dinos, Pteranodon, safari, spinosaurus, Stegosaurus, velociraptor, t-rex, Triceratops.